By Justin C. I've made no secret of my love for Falls of Rauros. 2011's The Light That Dwells in Rotten Wood was a revelation, and their split with Panopticon served as a tasty snack to hold me over until their new full length, Believe in no Coming Shore. The album starts quietly, with a short-but-sweet instrumental showing off their folk-infused guitar chops. I've made no secret of my love for Falls of Rauros. 2011's The Light That Dwells in Rotten Wood was a revelation, and their split with Panopticon served as a tasty snack to hold me over until their new full length, Believe in no Coming Shore. The album starts quietly, with a short-but-sweet instrumental showing off their folk-infused guitar chops. If anything, they've further expanded the realm of influence they use on this album. 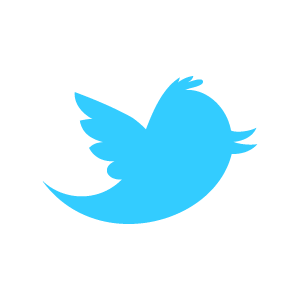 You get snippets of modern folk, classic rock, and tasty blues-based harmonies. Sometimes I feel like I hear a little from Scottish folkster Bert Jansch, a bit of Zeppelin, a snippet of The Allman Brothers, but the brilliance here lies in how well all of these things have been assimilated into Falls of Rauros's sound--there's never a moment where you say, "Eh, that's just a revamped riff from so-and-so," because they've taken all these sounds and made them their own. Of course, that's not to say this is all a folky-rock party--those black metal screams kick in soon enough, and the drums blast away underneath as if this mash-up of light and heavy were the most natural thing in the world. As much as this album is a loving showcase of guitar compositions, nobody in this band is slacking off. The drums are fierce, restrained, and intricate at the same time, and the interplay of the bass with both the guitars and the drums is incredibly well done. You can hear all of this because the album is mixed in a way somewhat unusual for metal--all of the instruments and vocals are more or less at the same level. It's the kind of production more common to jazz albums, but it works amazingly here, letting each individual instrument room to breathe. This is one of those albums that makes me want to guide you through track to track, pointing out all of the things that have delighted me, but that can be deadly boring. If one track shows off the full breadth of the sound here, it's probably "Ancestors of Smoke". The first half of the track is no-fussing-around black metal, with tremolos and a push-and-pull percussion dynamic. But at the five-minute mark, the song comes to a dead stop and reemerges with earnest acoustic guitar, adding in a bluesy electric over top, slowly building. It's the perfect blend of folk styles that manages to sound true to form but fresh and modern at the same time. It's not long before those screams blow back in, adding in perfect tension and release. Listening to this album, I sometimes felt like it was written for me, but I suspect I won't be the only that feels this way. The music is beautiful, and the emotions expressed range through melancholy, righteous anger, hope, fear, triumph, and all the other feelings that we don't necessarily have words for. 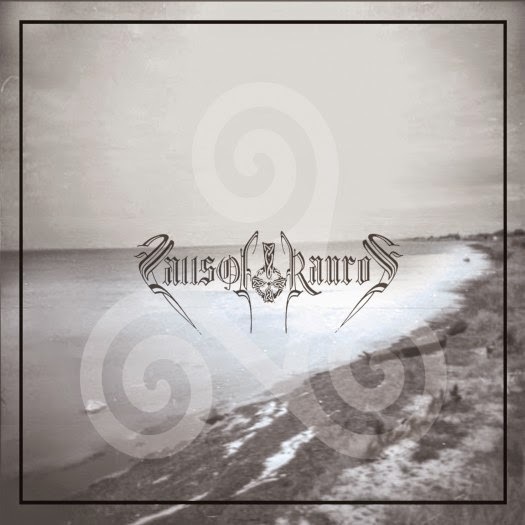 The best kind of music fits into those wordless spaces and let us feel those things that we'd otherwise be unsure of what to do with, and Falls of Rauros certainly makes the best kind of music.